What could be better than going out and catching the sequel of your favorite film in the Dolby 3-D experience while relaxing in a reclining chair? As you're munching on some warm, buttery popcorn then proceed to wash it down with your crimson red AMC cup filled with Coca-Cola; pure bliss. The average American goes to their local movie theater at least five times a year and the box office results show it. In just over ten months, the box office generated ten billion dollars in revenue during this year alone. 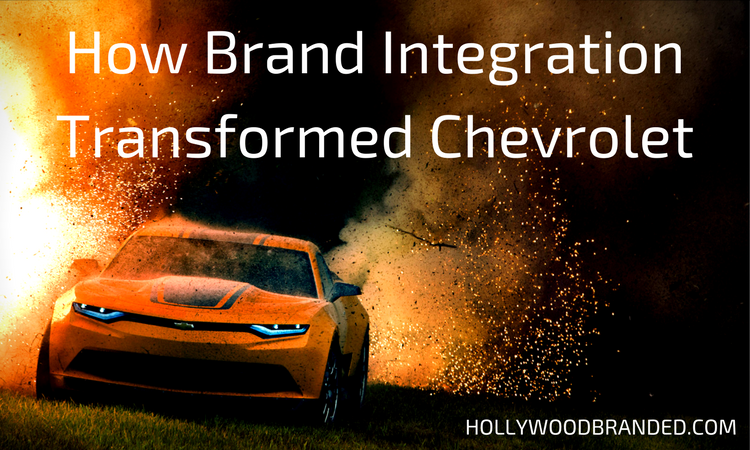 And here's the thing - movies offer a phenomenal platform for brands to advertise in. There is product placement in the content, and co-branded advertising in the theater as well. All to the enjoyment of the millions who watch. 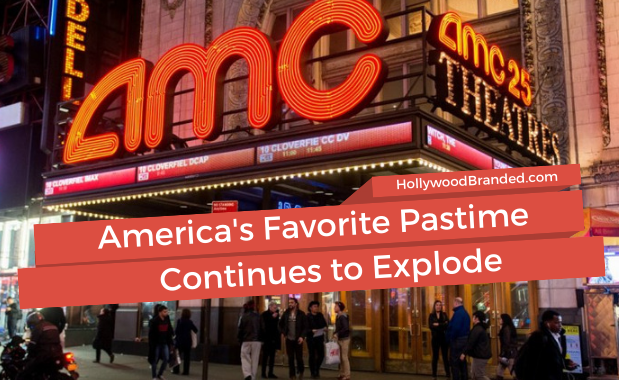 In this blog, Hollywood Branded discusses the power of movies proven by box office success, and how brands can leverage movies for strategic partnerships. Are you a binge watcher? Who doesn’t want to keep watching their favorite TV series long into the night over a two day period and never go to sleep. Today, binge watching is the current trend and streaming video on demand (SVOD) shows no signs of diminishing. And you have to admit, it is really nice not having ads play in the middle of an intense episode. However, there are times when you need a pause break (ahem restroom? rehydration? snack time?) and streaming services are going to learn to take advantage of that. And that lead to the latest development in streaming advertsing: pause ads. 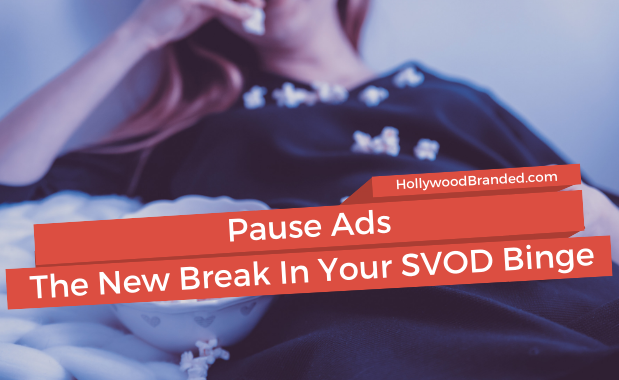 In this blog, Hollywood Branded discusses pause ads in SVOD content and what brands need to know about the future of advertising in streaming content. Many moons ago, branded content popped onto the scene with the quest to revitalize collaboration between editorial and advertising. 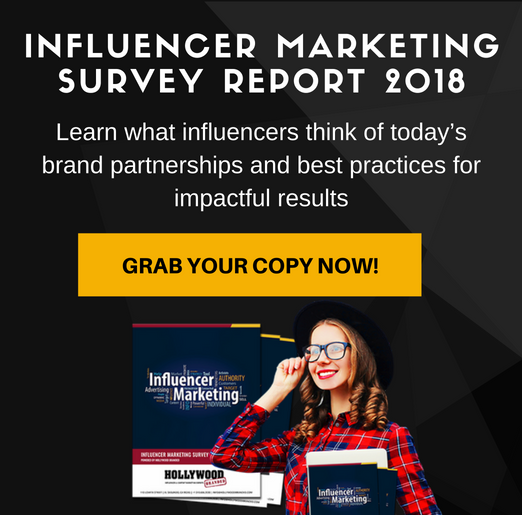 This has led to both traditional and digital publishers launching full-service content studios including the New York Times’ T Brand Studios, Refiner29’s Brand Experiences, and CNN’s Courageous Studios. This move has installed attention-grabbing content that seeks awards and praise from all. 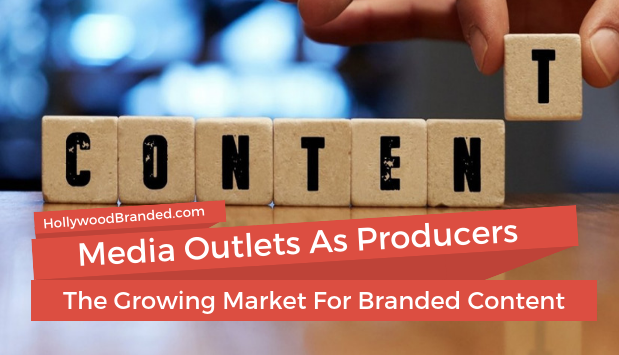 The overall idea is that brand marketers looking for more creative flexibility, total message control, and cheaper pricing will be arriving at these content studios’ front doors. 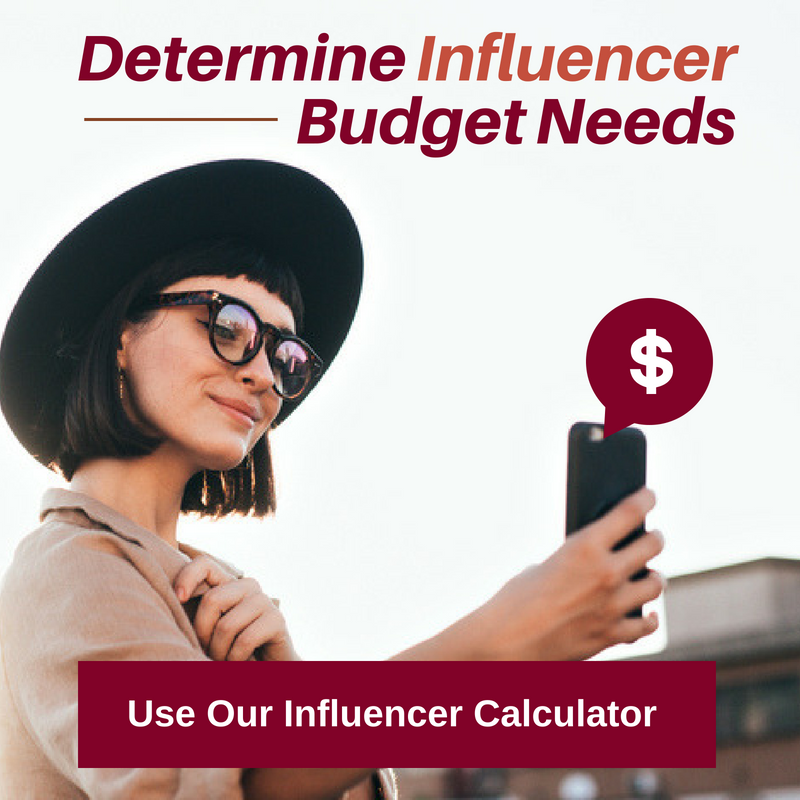 And the media outlets are banking on brands interest in being able to provide quickly consumable content versus boring old ads. 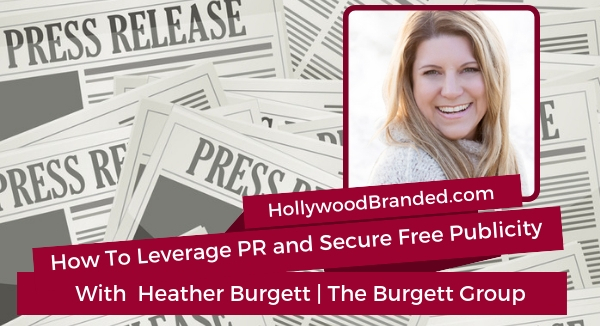 In this blog, Hollywood Branded discusses how media outlets are becoming production content producers, and what brands need to know to navigate the space.